Japanese and U.S. students have different interest in and ability to speak each other’s language. Because English has become internationally used, there is a push to increase English competence as essential to human resource development in Japan. As the 2014 British Council survey found, most Japanese students actively want to learn to speak English. In this atmosphere, the number of Japanese universities offering English-medium courses and degree programs to their own students has been growing dramatically. In 2011, 211 offered courses, 16 offered undergraduate degree programs, and 76 offered graduate degree programs taught in English. MEXT’s Global 30 project supported a number of universities in this process. In addition, 66 Japanese institutions have started English-medium non-degree programs for international students. Such English-medium offerings, whether part of the degree programs mentioned above or special programs for international students, open the door more widely for U.S. students, very few of whom have studied Japanese. While Japanese has moved from 0.3% of those U.S. students who study languages in 1965 to 4.4% today, this is still a very small amount, minimized even further by the fact that only 8% of U.S. students study any language at all. While these moves at Japanese institutions have had a significant impact, problems still arise. Many Japanese students (especially ones outside the institutions with English offerings) are not confident of their ability to speak English, especially when it comes to taking courses at a U.S. institution. As Akira Kuwamura of Aichi Prefectural University pointed out at the 2015 APAIE Conference, Japanese students in English-medium programs also sometimes experience difficulty in mastering content they would have easily mastered in Japanese. Kuwamura also sees issues for U.S. students who study in Japan but know no Japanese, especially when it comes to cultural learning and interaction with Japanese students and faculty. There are also matters of linguistic hegemony. One of the solutions, as Kuwamura points out, is to build a more balanced “ecology of two languages” into U.S.-Japanese partnerships. Both Japanese and U.S. students should be encouraged and assisted in learning each other’s languages. Both languages should be operative, even if one is spoken more than the other. 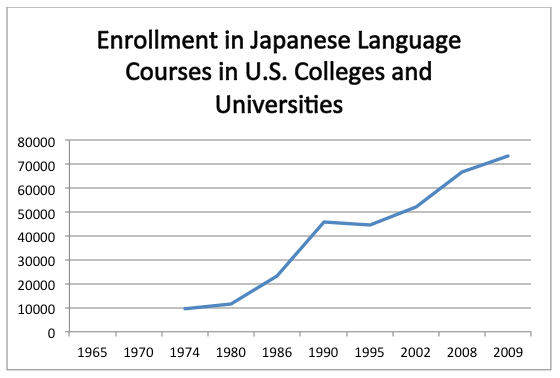 This means that U.S. students should pursue some Japanese language study even if they are going on short-term programs. 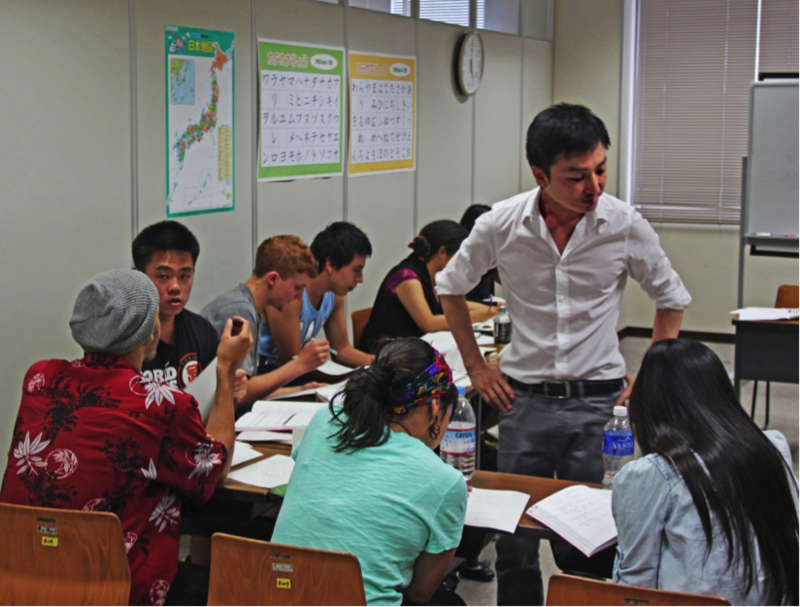 Since so few U.S. students study Japanese, increasing their numbers in Japan is dependent on considerable instruction in English, but some Japanese language learning should still be part of the picture. The fact that learning English is a major motivator for Japanese students but many are uncertain of their ability to function in a U.S. classroom must also be managed. As Shingo Ashizawa of Toyo University states, U.S.-Japanese partnerships are well-served by bridge programs that enhance Japanese student comfort and ability to function in a U.S. English-medium classroom before they arrive as well as provide on-going English language instruction during their program, both offered without additional charge. Some of these programs might connect Japanese and U.S. students online as buddies for mutual language learning. Others might use U.S. partner faculty, both in person and virtually, to familiarize Japanese students with American English. In short, through a two-language ecology, Japanese students could be aided in achieving their driving goal of greater English fluency and U.S. students guided in understanding why they may want to pursue language study in the first place.